Chia seeds are great because they can be put into almost anything. In addition, chia seeds pack a powerful nutrient-rich punch, they are high in protein, fat and omega-3s. Chia seeds have been said to protect the body from chronic diseases. Sprinkle some chia seeds into your kids lunch in their sandwich, yogurt or smoothie and they will instantly have a super meal. 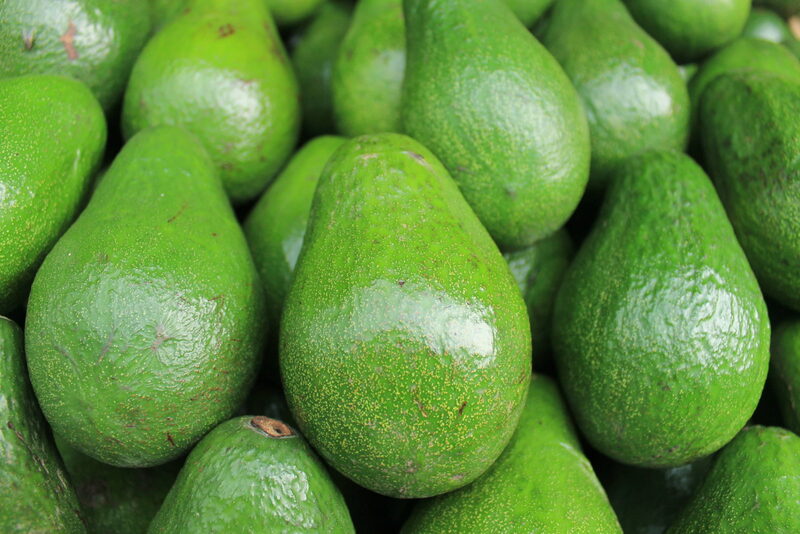 Filled with mass amounts of fiber and potassium, avocado is truly one of the more delicious superfoods. With a plethora of uses it is easy to sneak in some avocado to your kid’s sack lunch. Start by introducing them to guacamole, and then you can put a little guacamole with some blue corn tortilla chips or veggie chips into their lunch. Once they warm up to the avocado, use it in sandwiches, salads or other main courses in your kids lunch. 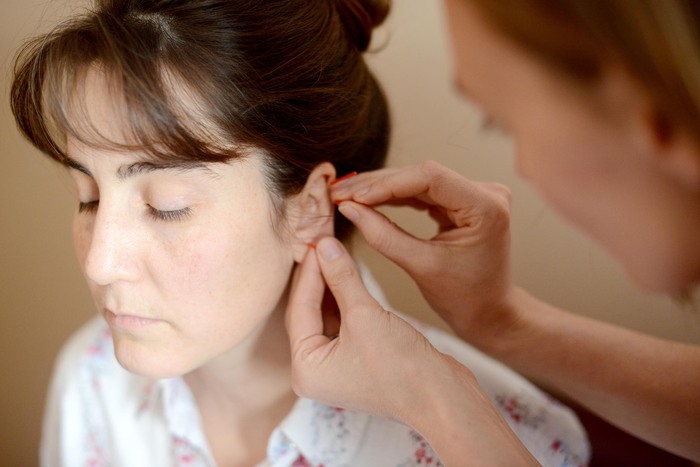 Ear Acupuncture- How Does It Work?